Vyvanse Tolerance And Potentiation: Why Does The Drug Stop Working? The longer a person takes the drug, the more likely they are to develop Vyvanse tolerance. When this happens, users often look for ways to make Vyvanse more effective. However, potentiating the drug can have severe consequences. How Can You Recognize Vyvanse Tolerance? What Is A Guide Of Dealing With Vyvanse Tolerance And Potentiation? While Vyvanse is addictive, addiction is not nearly as common as tolerance. Tolerance is the diminished physical response to a given drug after repeated use. This occurs because the body becomes used to the presence of the drug. In this case, Vyvanse, resulting in lesser observable symptoms. However, not every person who takes the drug long term will experience tolerance. For those who do, the experience can be distressing and has the risk of encouraging them to take more of the drug or combine it with other substances, risking overdose. To the user, this can make it feel as though Vyvanse is not working. This can be very upsetting to those using Vyvanse for binge eating disorder or ADHD. However, this is not necessarily the case. Tolerance does not mean that Vyvanse stopped working. If Vyvanse did work originally, chances are it is still helping, at least, to some degree. In many cases, the symptoms no longer being felt are related to the high the drug can cause, not its therapeutic benefits. The only way to tell if Vyvanse is working or not is to be evaluated by a doctor. Tolerance can be thought of as the first step on the road to addiction. First, the user develops tolerance to Vyvanse. Then, they become dependent. Finally, addiction begins. As such, users need to be able to recognize the signs of tolerance so they can seek treatment before becoming addicted to the drug. 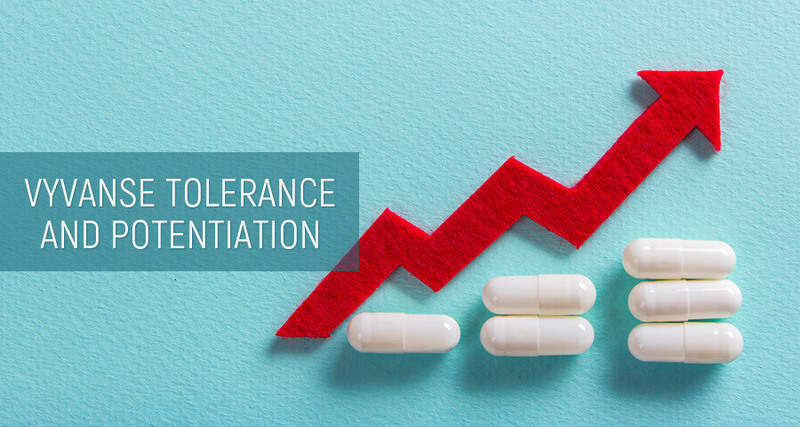 Once signs of tolerance are noted, the patient should make an appointment with their doctor regarding how much of the drug to take. The doctor may choose to increase the dose, possibly up to the highest dosage of Vyvanse safe to consume, or suggest ways to potentiate the drug. They may choose to switch to a new medication as there are many drugs similar to Vyvanse. When the effects of the drug become diminished, many users look into how to make Vyvanse stronger. 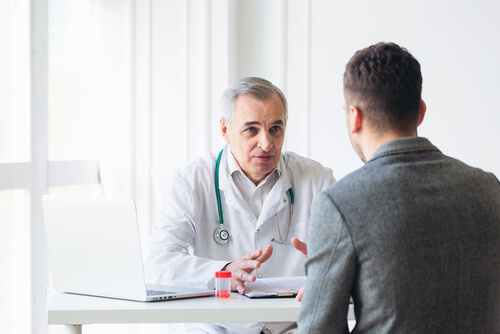 Sometimes the patient looks into how to potentiate Vyvanse because the medication has been helping them successfully manage their condition and they do not want to lose that assistance. They want to make the effects as strong as they once were or increase the duration of Vyvanse work. However, in many cases, the motivation is getting high off the drug. In addition to these common methods, some users may turn to combine the drug with other substances. For example, they may try to increase the upper effects of the drug by seeking out other amphetamines. Doing so is incredibly dangerous and risks overdose. Additionally, while Vyvanse does show up on a drug test, if legally prescribed, it can be excused. The presence of other amphetamines cannot. Some of these methods can be effective, while others—such as alternative methods of ingestion—do not deliver results. However, anyone interested in making Vyvanse stronger or last longer should speak to their doctor, not act on their own. In most cases, when a patient is exhibiting tolerance to the drug, the doctor considers this a sign of when to increase the Vyvanse dosage. However, if the patient is already at the maximum dosage, increasing will not be an option. At that point, they might look into ways to make the medication work better. For the safety of the patient, the options available to the doctor will be limited. 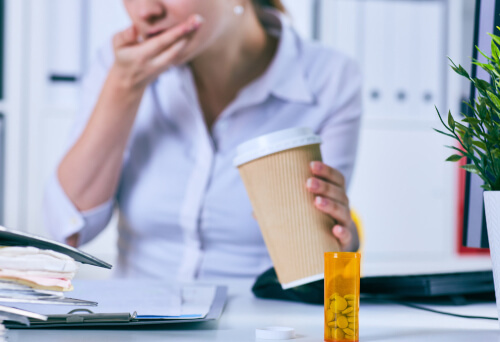 It might include altering the schedule at which the drug is taken, creating a plan for what foods to eat prior to ingesting the medicine, and other safe and natural methods for how to make Vyvanse work better. Depending on the risk of interactions, the doctor may also suggest natural supplements that can make Vyvanse stronger. If there is no safe method for how to intensify Vyvanse for the patient, they may choose to switch medications altogether. If this is the option the doctor selects, they must take great care to step down the doses taken to avoid symptoms of Vyvanse withdrawal. However, the majority of alternatives also come with the risk of tolerance, so it is possible the same process will repeat. Once someone experiences Vyvanse tolerance, they are well on their way to addiction. If not addressed, they could soon be looking for access to free Vyvanse on the streets and risking their health and wellbeing. Anyone who is taking Vyvanse and feels like it is not as strong as it once was should speak to a doctor or go to rehabilitation center.